The queen of oils originated in Persia and spread across the East as an important healing substance where it is widely used especially for digestive and menstrual problems. Now its main application is in skin treatments. The symbolism of rose as the most feminine of oils is reflected in its near universal use in perfumes. 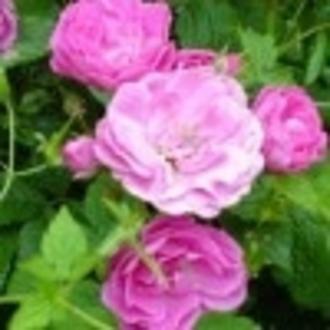 Rose otto is obtained by water or steam distillation from the fresh petals.